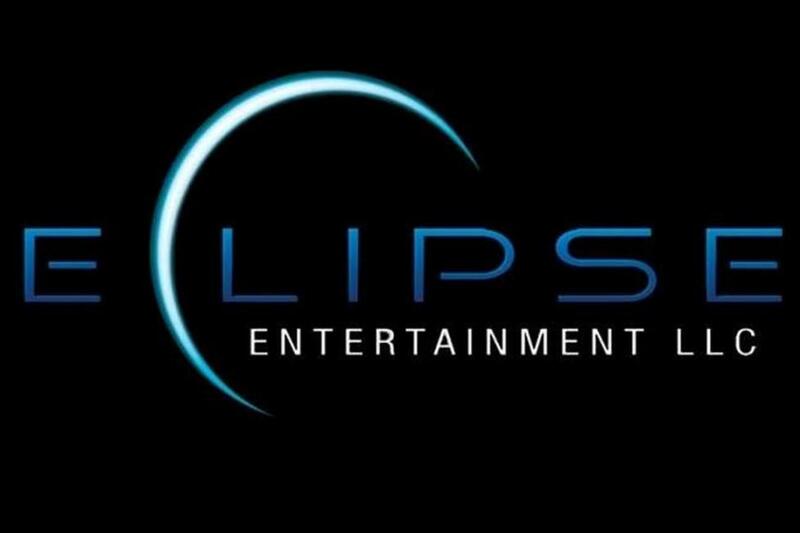 Eclipse Entertainment is a multi-award winning full-service event production and talent booking company, established in 1985 in Fort Worth Texas. Eclipse is the largest event-themed production company in the Southwest and is often considered one of the top influencers in the industry. 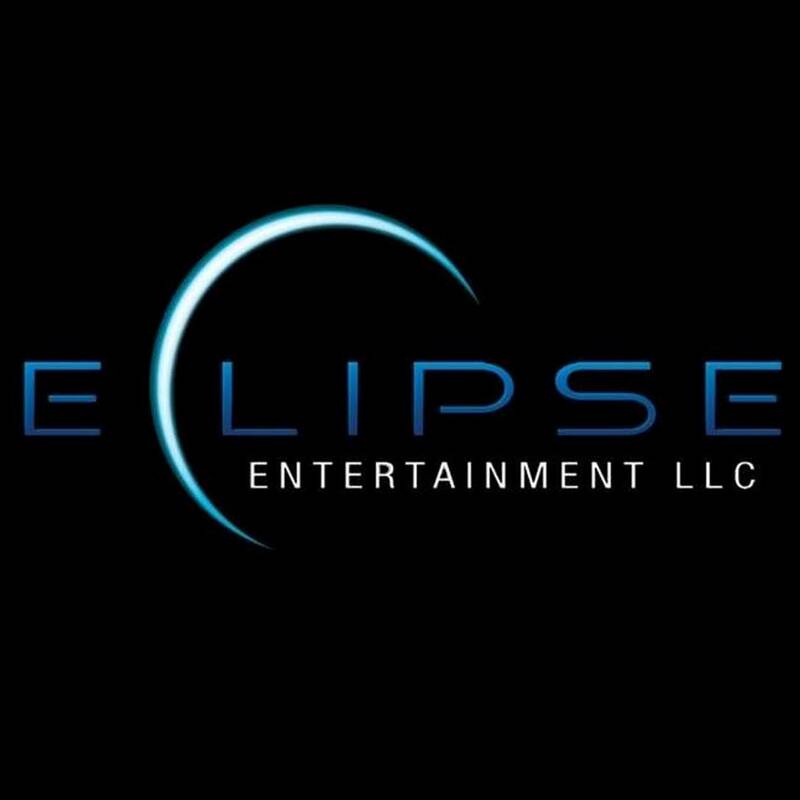 With over 80 years of collective experience, the Eclipse team is amongst the most experienced and talented in the entertainment and special events industries; specializing in managing event logistics, operations & execution. For family entertainment to custom stage shows, music, specialty acts and special events look no further than Eclipse Entertainment, an international award-winning full service entertainment and special event production company, Eclipse specializes in putting the WOW into all types of events.